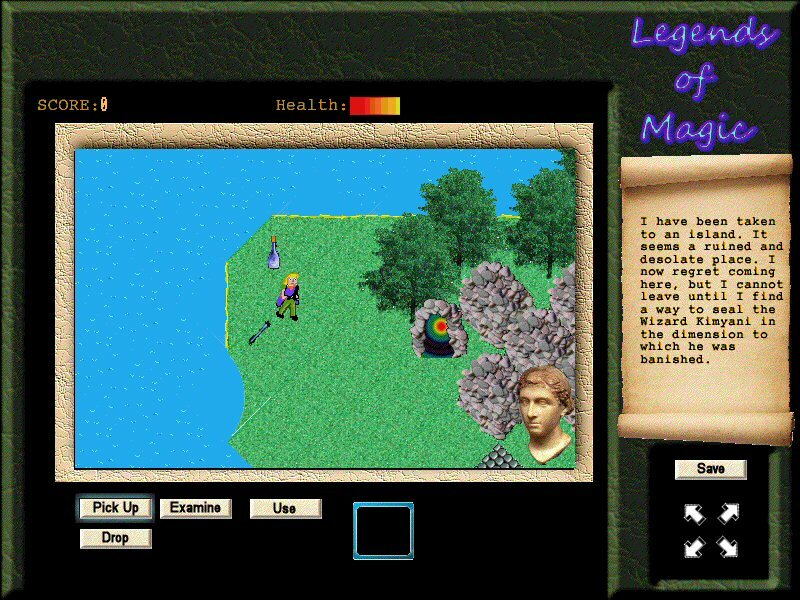 "now two games in one thanks to the second quest"
"Legends of Magic brings out a nostalgic feeling" - RISC OS Blog. We are pleased to announce that as of 10th September 2017 Legends of Magic V1.16 is now available for download from the PlingStore and is priced at £ 7.99. Legends of Magic was originally released at the ROUGOL show on the 24th October 2015. Legends of Magic is a new RISC OS game presented in isometric 3D. You are on a quest to seal an evil wizard back into the dimension to which he was banished and are thus destined to arrive at an abandoned island. However, before the boatman will take you to this island, he requires you to retrieve treasure from a nearby haunted island and collect it within a sack that he has provided. The boatman then tries to steal the treasure and abandon you. However, with your superior skill you best him and he takes you to your final destination. At the evil wizard's island un-dead monks and monsters roam the forest and the ruins. The guardians, which are ancient living stone statues, will help you in your quest. Use your wits, magic spells and objects that you find. Great rewards await the brave. A free 200+ page fantasy e-book that describes the backstory to the game entitled 'The Firestones of Kimyani'. 18 minutes of original music. Treasure Quest, within which you must collect all of the treasure from a haunted island. Kimyani's Island, where the objective is to seal an evil wizard back into the dimension which is his prison. 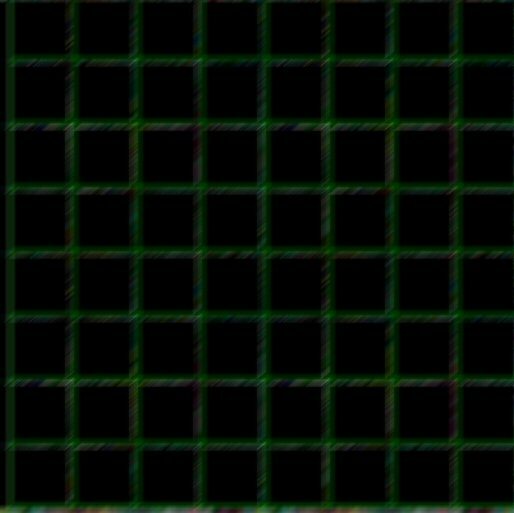 The editor and game rule compiler used to create the game. Full source code and license to create new works from the game library. Legends of Magic is compatible with RISC OS 5 on Raspberry Pi 1, 2 & 3, Beagleboard and Pandaboard based systems, the Iyonix, ARM X6, Titanium and RPCEmu. It is also compatible with RISC OS 4 on Virtual Acorn SA.